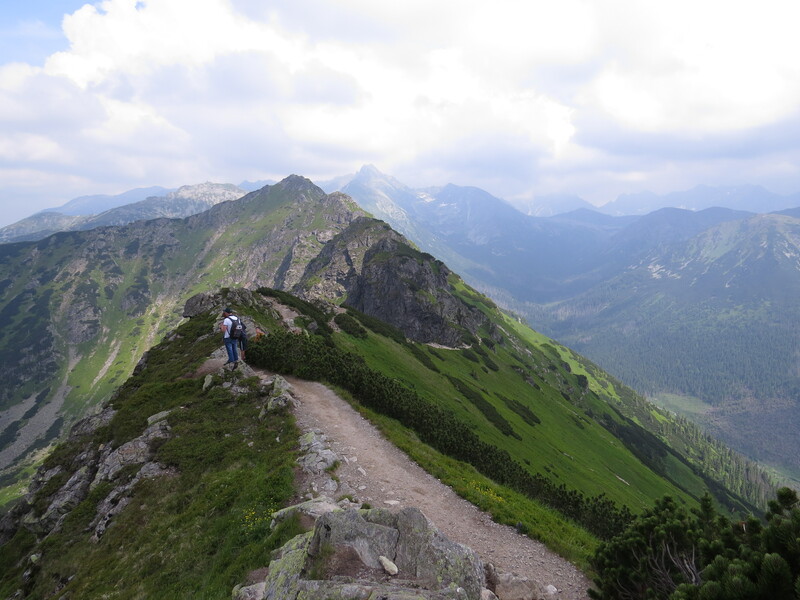 Travel Tip: When planning a trip to Poland and thinking of places to visit or things to do, 8 hour long mountain hikes and breath taking landscapes may not pop immediately into ones mind as something that would make one say “now, this is Poland.” Having a 100% Polish background (I did not grow up in Poland), has given me the chance to truly explore the diverse terrain the country has to offer. In the southern tip of Poland, lays a mountain town named Zakopane. 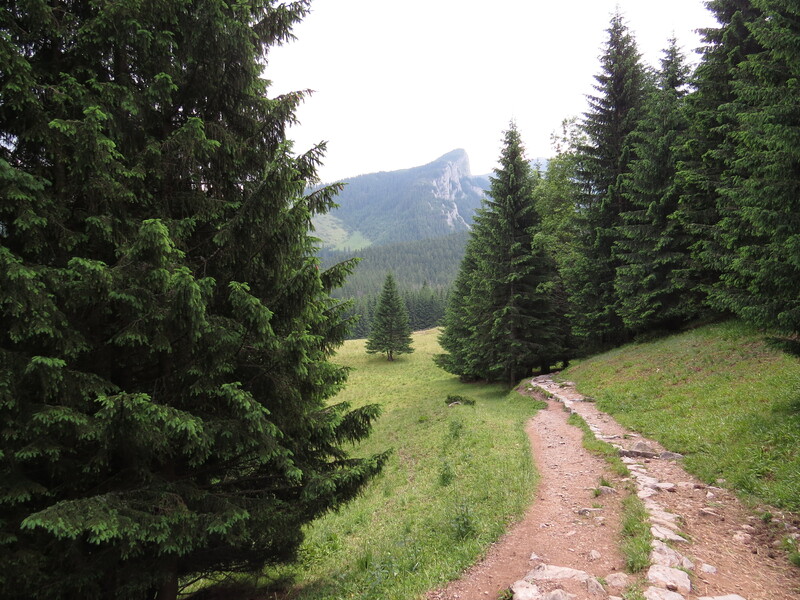 Just south of Zakopane, you can spend the day (or many days) in the Tatrzański Park Narodowy which offers easy to advanced hiking trails (generally, people spend the day in the mountains and night in Zakopane). A fairly easy start but beautiful view on our way up to the mountain peak trail. 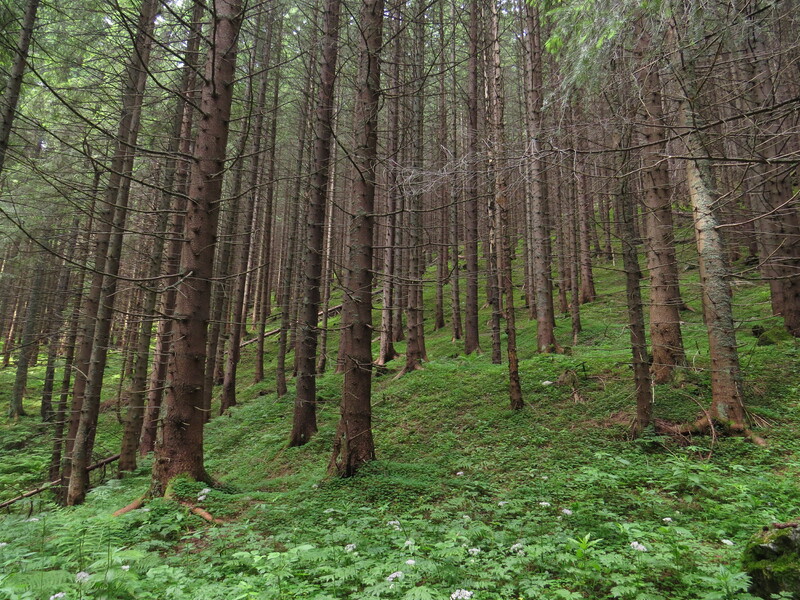 Part of the trail went through the forest – trees for days. A steep part of the mountain peak trail. 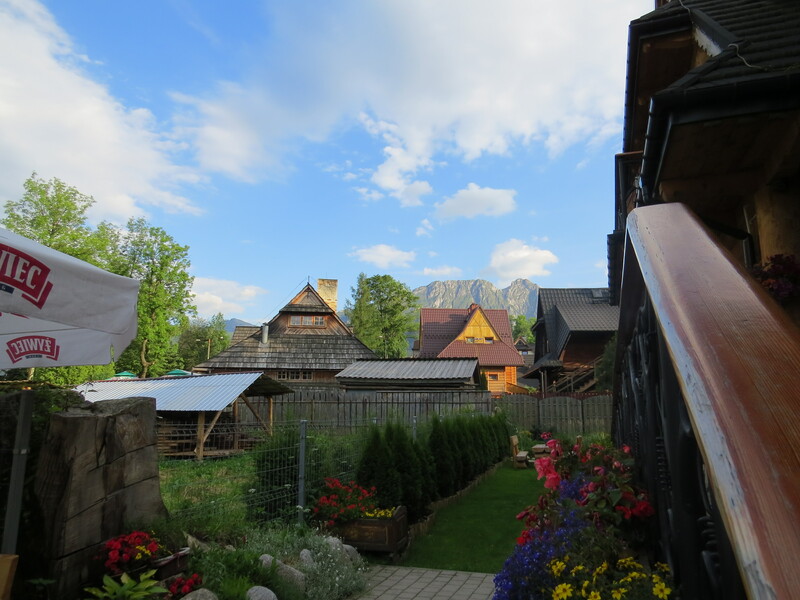 View of the mountains from our hotel/lodge in Zakopane – looks like a fairytale. Thank you for the comment! I love this hike along the mountain peaks. I’ve done it twice now and would happily do it again. Morskie Oko is definitely on my list though! Woow, this is such a well written article and the photos are of amazing quality! Thank you so much! The landscape is even more stunning in person! 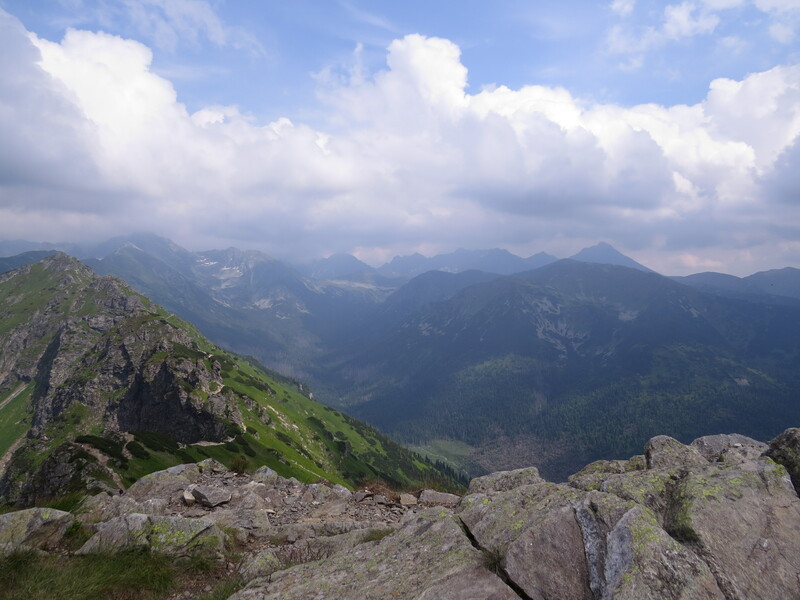 The Tatry Mountains in the south of Poland are really stunning! And yes, definitely!